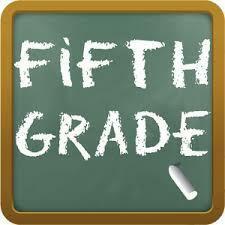 Please check here for a list of opportunities for incoming 6th graders and their parents! Come to the MBMS Parent Orientation in the MBMS Multi-Purpose room to learn more about class registration and options. This presentation is geared toward parents. All 5th graders will attend a class field trip to learn more about MBMS. Elementary alumni are invited back to the elementary school to speak with students about MBMS. April 11 - Registration forms will be sent via email to parents. April 16 - MBMS Counselors will be at Meadows to meet with and register students.